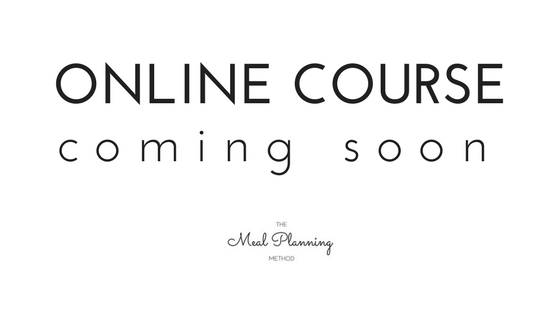 The Meal Planning Method is proud to partner with Nashville Community Education to bring you live learning each semester! Check out our next series here. "Lindsey's enthusiasm and knowledge made me feel empowered to tackle meal planning outside the classroom." "Great steps/structure - very approachable/manageable." 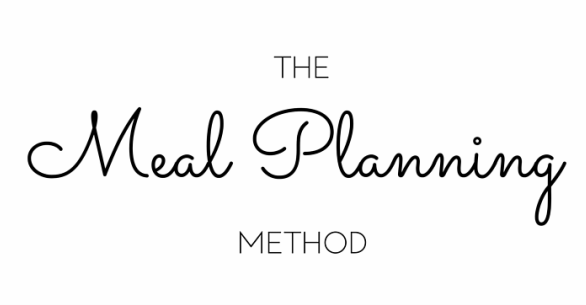 We can't wait to bring you The Meal Planning Method virtually in early 2019! Grab a spot on our waitlist here.